Gurudev Polymers incorporated in the year 2011 as a Partnership business with its headquarters located at Gummidipoondi, Tamil Nadu (India). 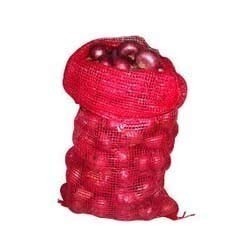 Our company is engaged in manufacturing, supplying, distributing and retailing an extensive array of polymer products such as Jumbo Bag, Woven Sacks Bag and Packing Bag. We always focus and concentrate to devote our self entirely to achieve superior customer experience, enriching our customer's businesses through our good quality products and through our efficient delivery and since our first order we have been able to achieve the same. With our quick logistics solutions, we execute prompt deliveries and thus impart our customers with a sense of satisfaction with our services. We have enabled a number of payment gateways for our customers, using which they can make payments such as via cash, cheque and RTGS.